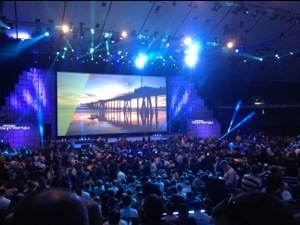 #CitrixSynergy keynote – What will be announced? | The IT Melting Pot! Home > All, Citrix, MobileSolutions, NetScaler, Podio, Provisioning Services, Receiver, ShareFile, StoreFront, VDI-in-a-Box, XenDesktop, XenMobile, XenServer	> #CitrixSynergy keynote – What will be announced?